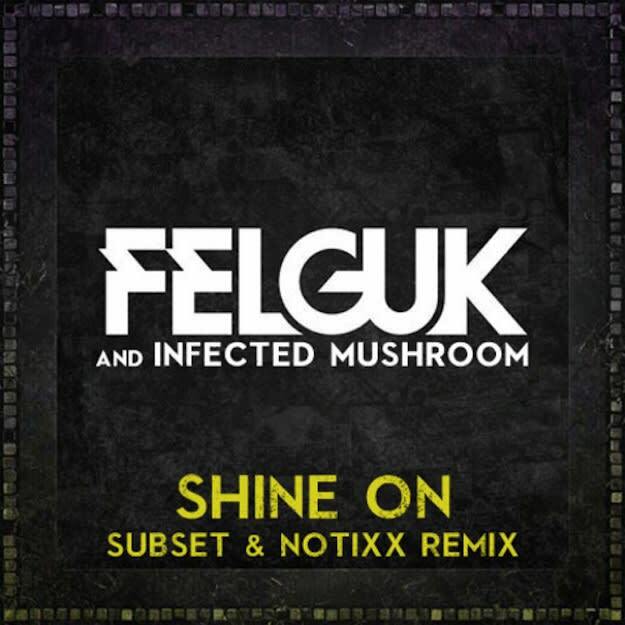 Felguk & Infected Mushroom - "Shine On (Subset & Notixx Remix)"
Earlier today we showed you the offical 12th Planet remix of Felguk&apos;s "Slice & Dice," and now we have the Subset & Notixx remix&apos;s remix of "Shine On" from Felguk and Infected Mushroom. Together the two New York based producer/DJs have come up with quite the tribal heat. While the original takes on that electrifying thump of electro house, this one takes a "less is more" approach. The result is a lush stomper sure to get you in the zone right before battle. Want to go turn up at the club? Need to talk to that honey you&apos;ve been eyeing? Put this in your ears and feel the energy.